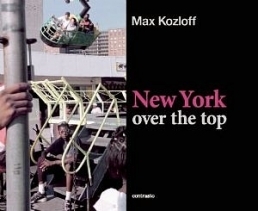 Historian and critic of modern art, Max Kozloff continues to be a prominent New York writer on photography after his tenure as Executive Editor of Artforum concluded in the 1970s. He has published three volumes of his collected essays on the medium. 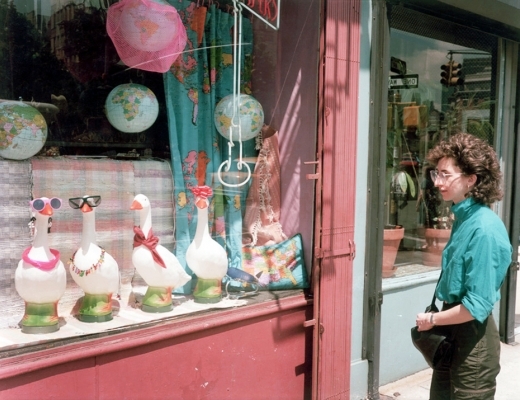 Simultaneously, and with equal zeal, Kozloff has developed a career as a practitioner of color negative street photography. After graduating from the University of Chicago in 1953, Kozloff served in the U.S. Army from 1954-1956. Upon returning, he received his M.A. from the Univeristy of Chicago and then entered New York University's Institute of Fine Arts in 1959, where he received his PHD. Kozloff’s work was initially shown in New York art galleries, and in museums abroad. There followed a long period where he created pictures for himself and in private. 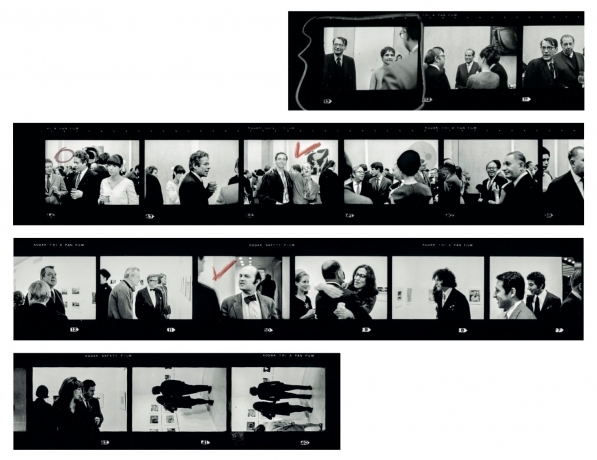 In October, 2013, the Art Institute of Chicago is recognizing his achievements with a retrospective that adknowledges the scope of his imagery as well as the provocations of his writing.